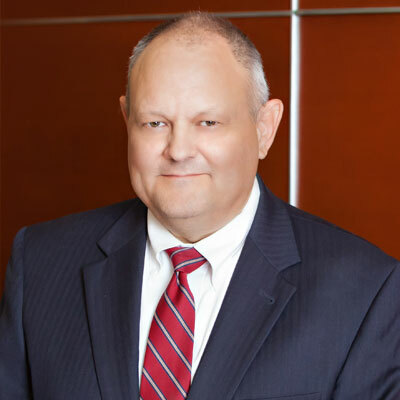 Rob Wright is an experienced litigator who has represented clients in a broad range of civil litigation, including personal injury, commercial litigation, pharmacy law, insurance coverage, and insurance defense cases. He has extensive trial experience, both jury and bench trials, and administrative hearings. Rob is also a registered pharmacist licensed in Arkansas.